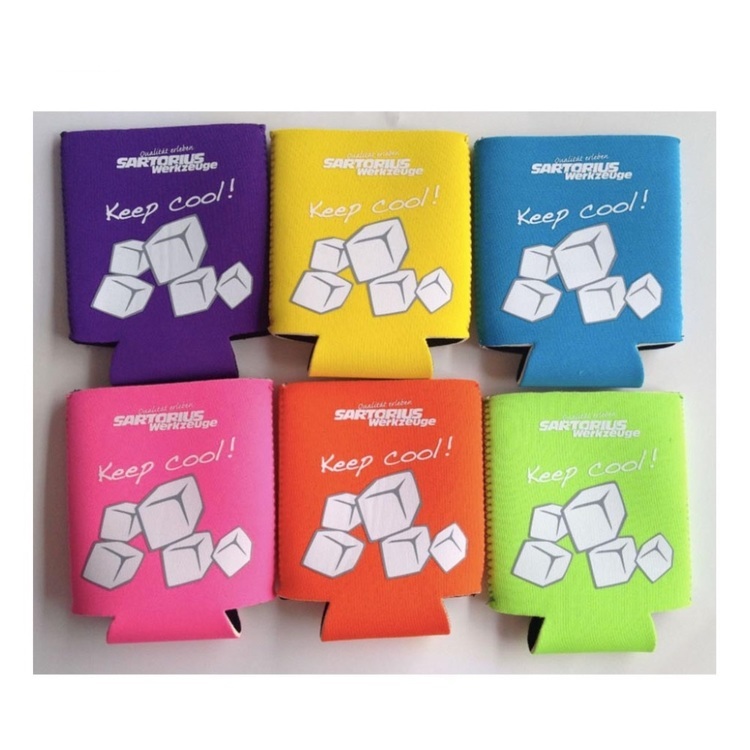 This can cooler is made of 3MM neoprene, can keep your can warm and not too hot for hands, many colors for choice ,accept logo print. 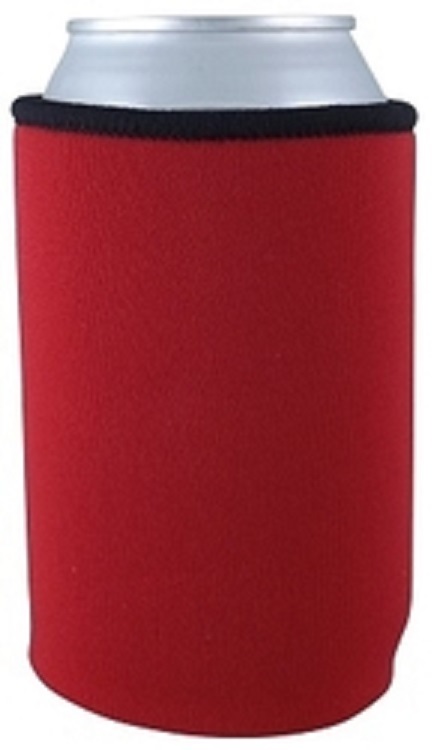 Econo Pal - polyester covered open cell foam collapsible beverage insulator 1/8" thick and sewn with locking zigzag stitch down 2 sides. 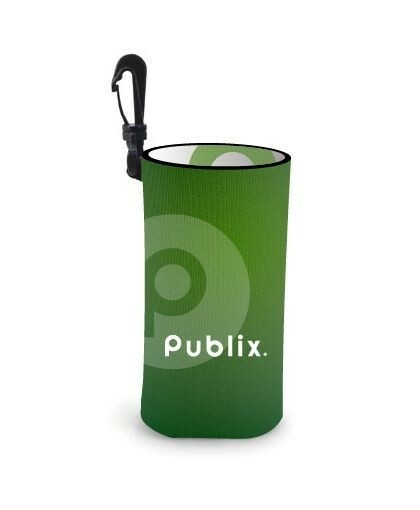 These can coolers fold flat for convenient storage, hold 12-16 oz cans, longnecks, water bottles & sodas. 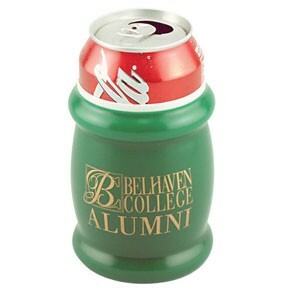 Great beverage holder, bottle cooler, can fridge, wine cooler, hand held can sleeve that keeps cans & bottles cooler. 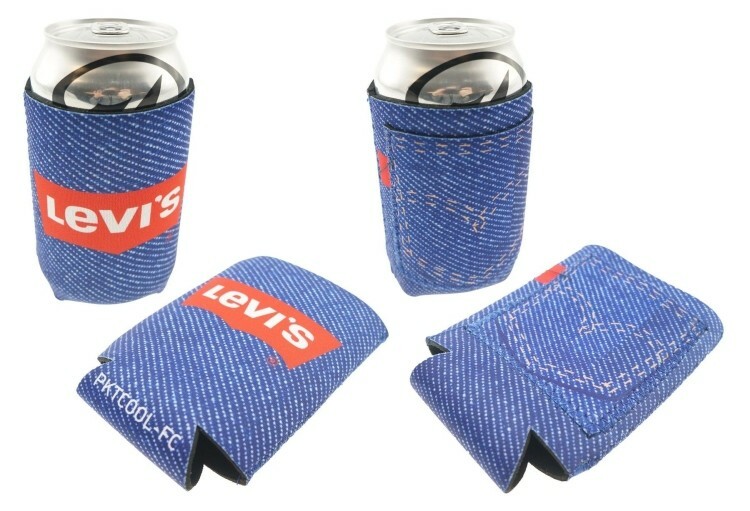 Can cooler is made of neoprene. It is perfect for BBQ, Weddings, Parties. Custom logo can be imprinted with all colors.  Foam beverage insulator fits 12 Oz. 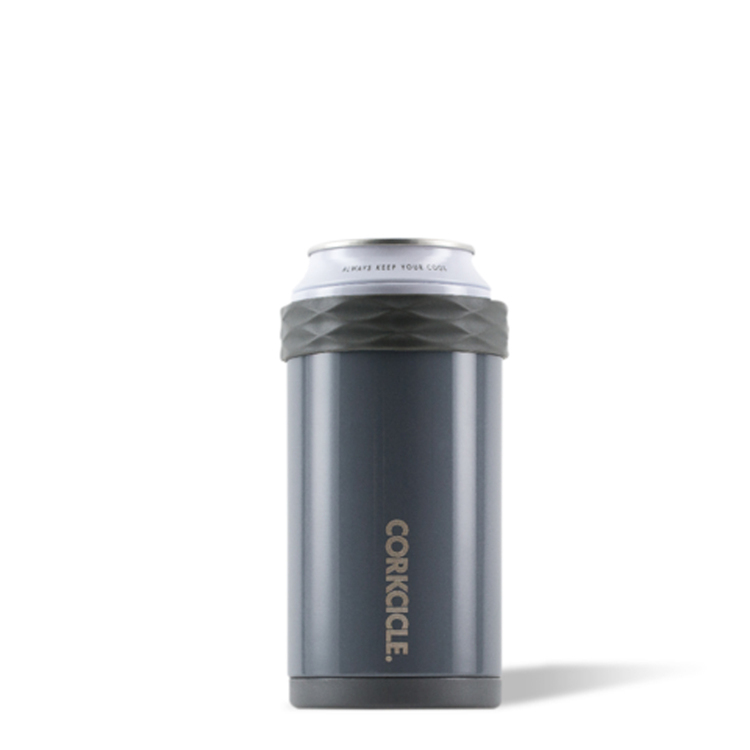 cans to keep them cooler longer and provide a non-slip grip. 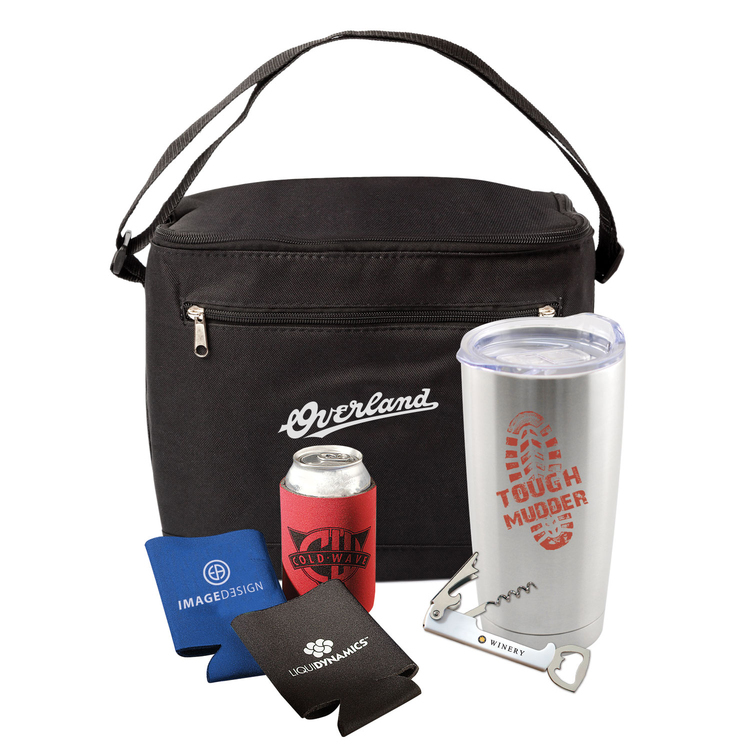 Collapsible so you can carry the promotional can cooler giveaway in a pocket or purse! 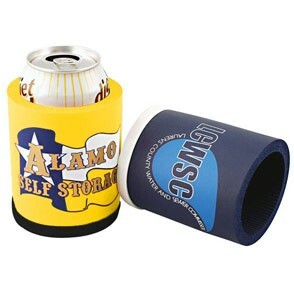 Great for tailgating parties or for company picnics -- or mass company mailings. Now sports fans can keep your brand on hand! This can cooler is constructed out of soft, lightweight scuba foam that provides style and comfort. 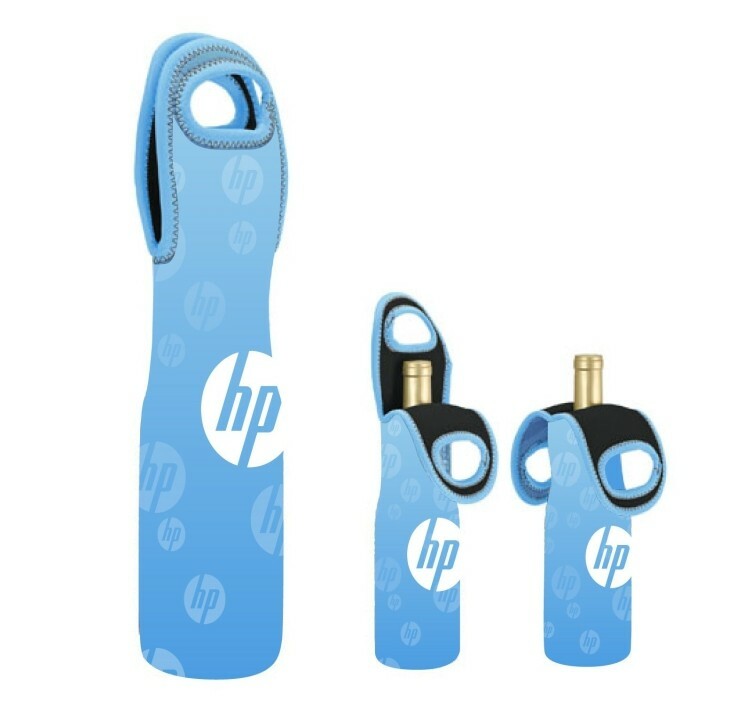 An excellent product to have at sports events, corporate picnics, and in gift shops. 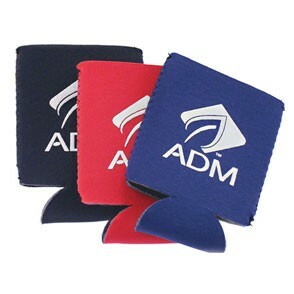 Designed to fit most beer bottles and available in a variety of colors. 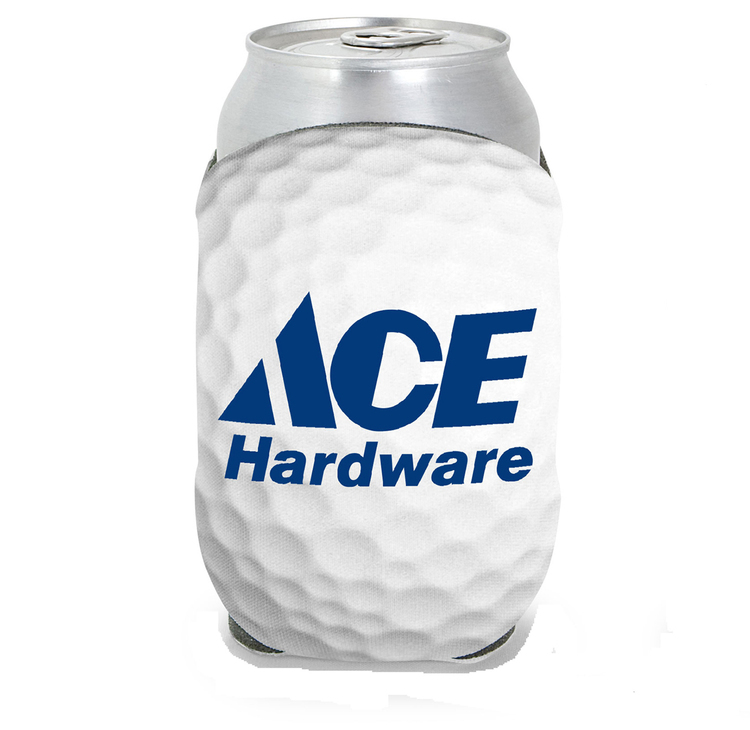 Take advantage of our sublimation process by customizing this can cooler with a vivid representation of your company name and logo! Now sports fans can keep your brand on hand! 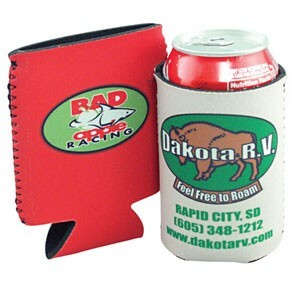 This can cooler is constructed out of soft, lightweight neoprene that provides style and comfort. 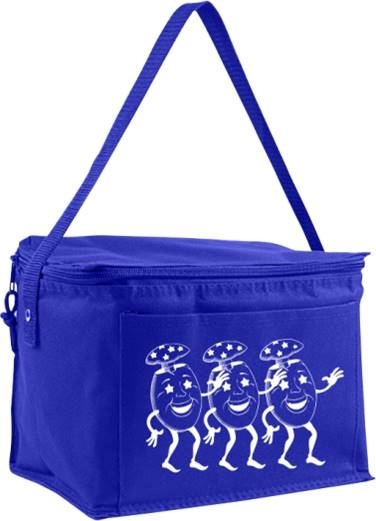 An excellent product to have at sports events, corporate picnics, and in gift shops. 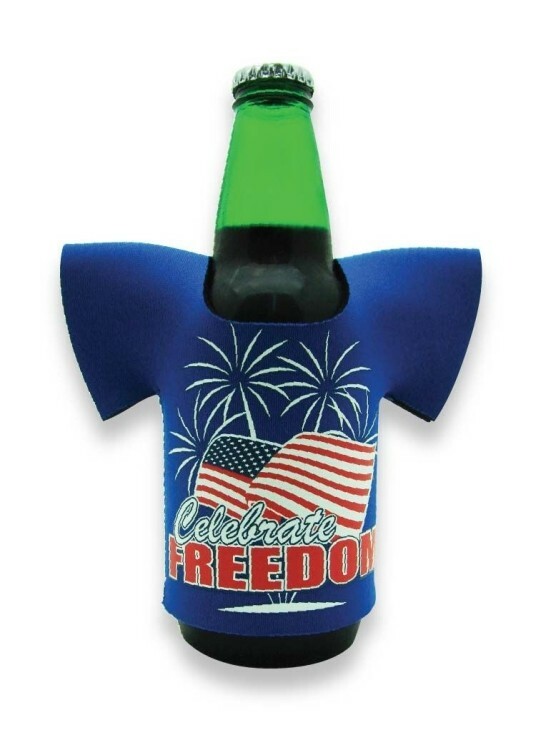 Designed to fit most beer bottles and available in a variety of colors. 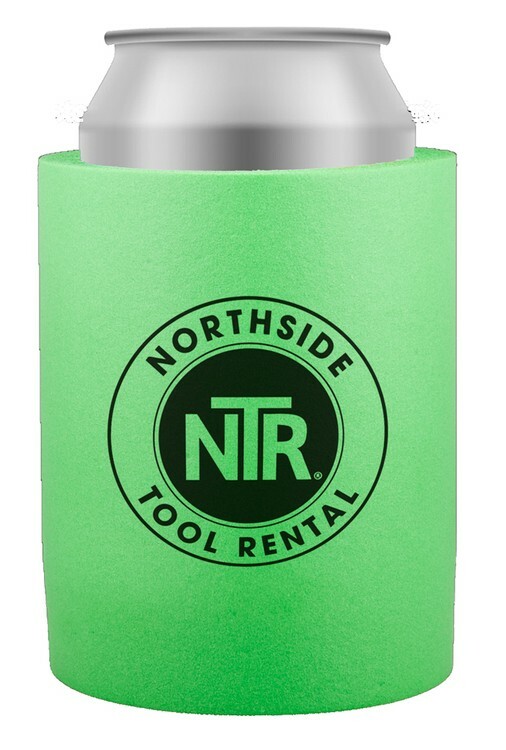 Take advantage of our silkscreening process by customizing this can cooler with a vivid representation of your company name and logo! Now sports fans can keep your brand on hand! This can cooler is constructed out of soft, lightweight scuba foam that provides style and comfort. 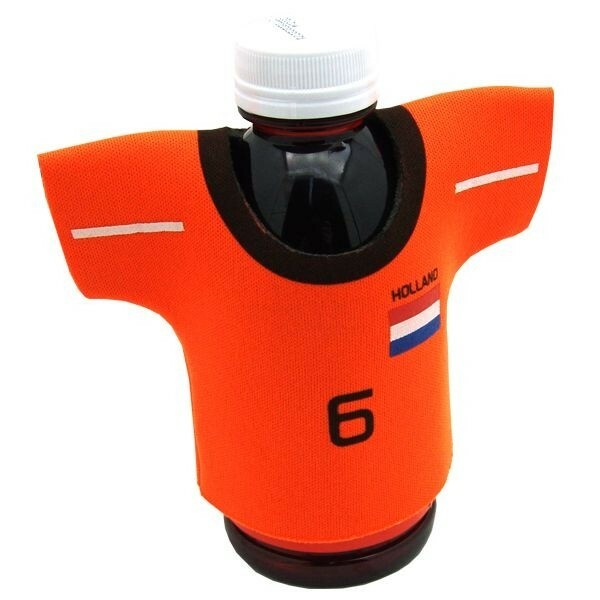 An excellent product to have at sports events, corporate picnics, and in gift shops. Designed to fit most beer bottles and available in a variety of colors. Take advantage of our silkscreening process by customizing this can cooler with a vivid representation of your company name and logo! Like a tree stand for 3 cans! 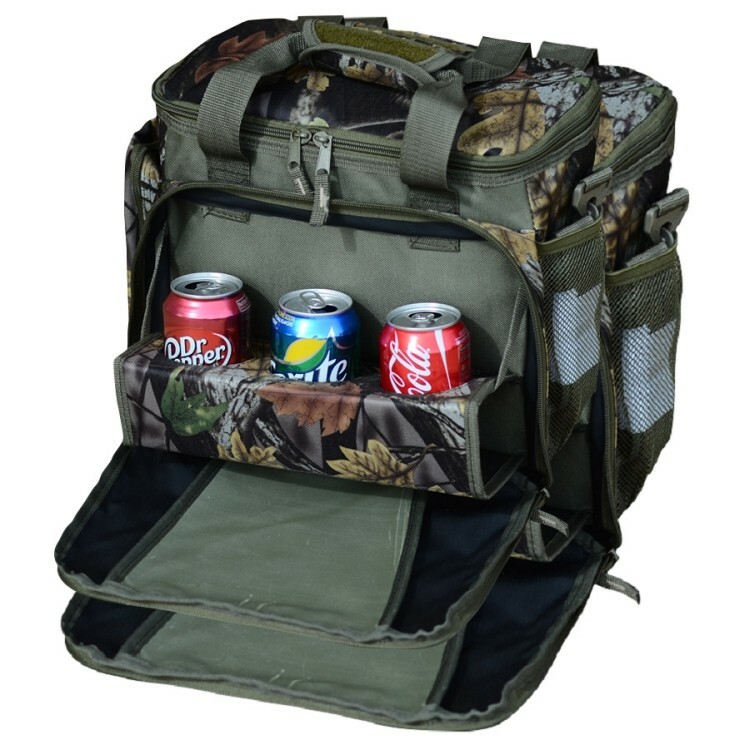 Drop the tailgate on this cooler to reveal 3 handy can or bottle holders. Insulated 12 pack cooler. Front pocket opens up and has three bottle holders. Side zip pocket. Side mesh pocket detachable, adjustable strap. 600 denier polyester. A six pack super saver! This classic, insulated cooler can keep 6 cans or a healthy sized lunch cold and fresh for many hours. Perfect for school, work, healthcare, trucking, golf tournaments. 600D Poly with vinyl backing. Specialty Coolers are all about versatility. With our wide selection, we have a cooler for virtually any drink! We can now keep water, wine, and even tall boys cool for any occasion. Keep your coolers on the fridge for convenience, or even take them on the go. Specialty can coolers are ready for anything. Now customers can keep your brand on hand! 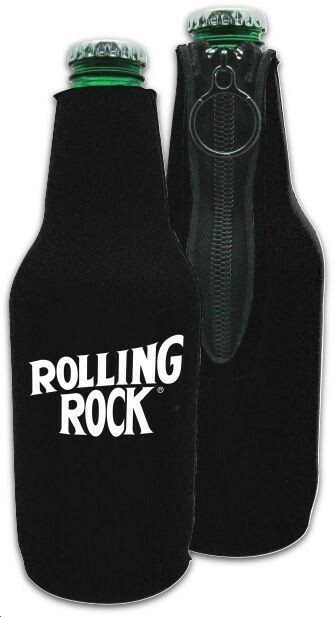 This bottle cooler is constructed out of soft, lightweight neoprene that provides style and comfort. 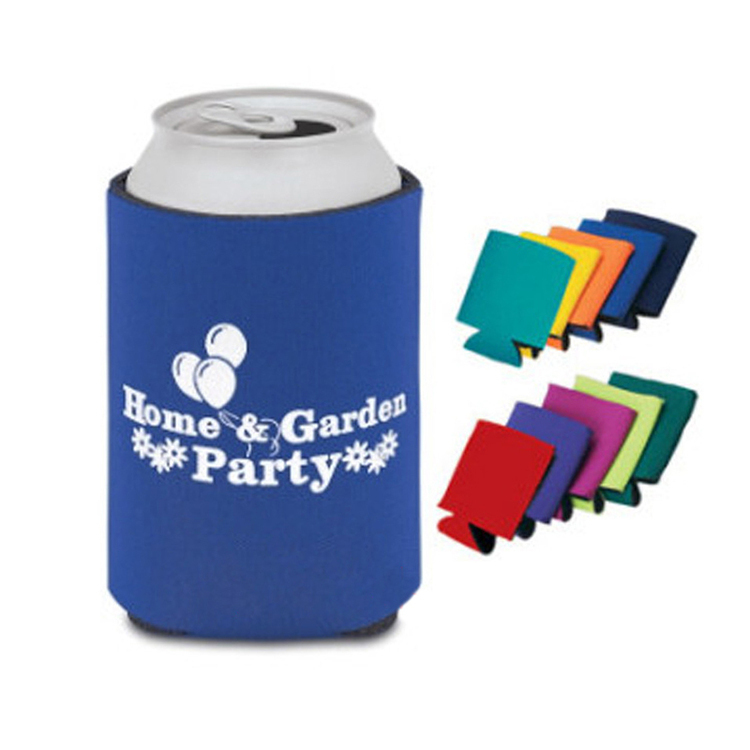 Product features a zipper to maximize insulation and ensure your beverage keeps cool. 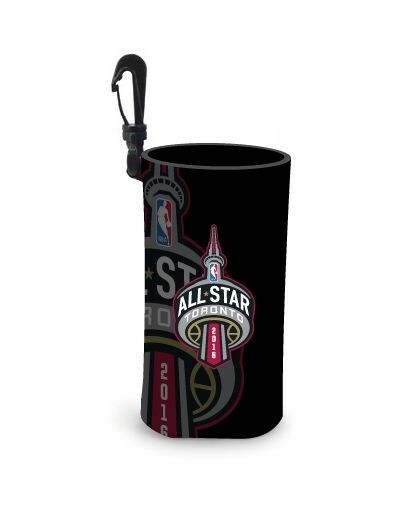 An excellent product to have at sports events, corporate picnics, and in gift shops. 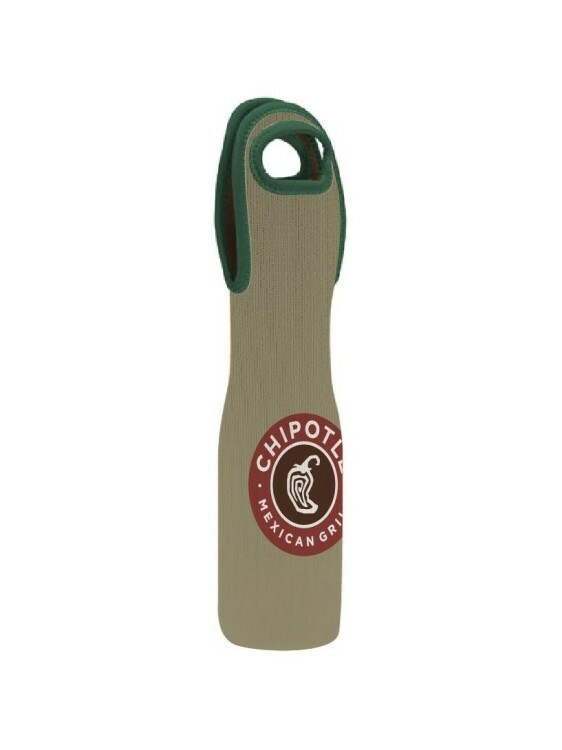 Designed to fit most beer bottles and available in a variety of colors. 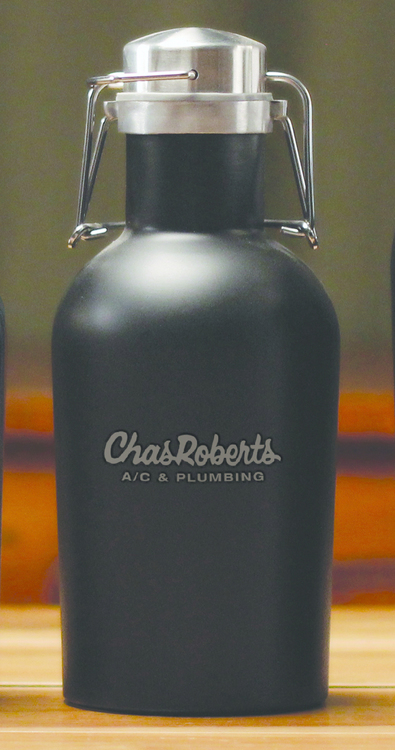 Take advantage of our silkscreening process by customizing this bottle cooler with your company name and logo! Now customers can keep your brand on hand! 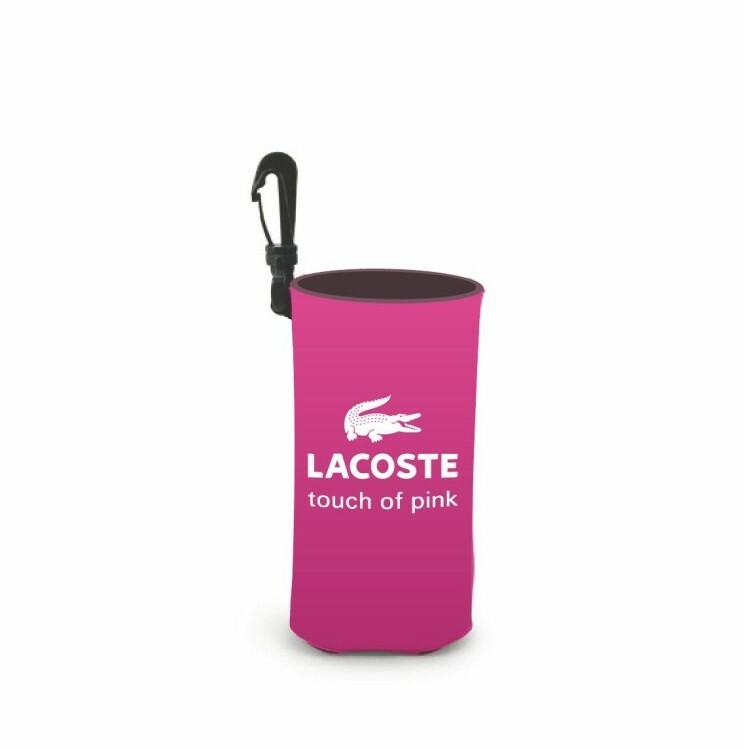 This bottle cooler is constructed out of soft, lightweight neoprene that provides style and comfort. 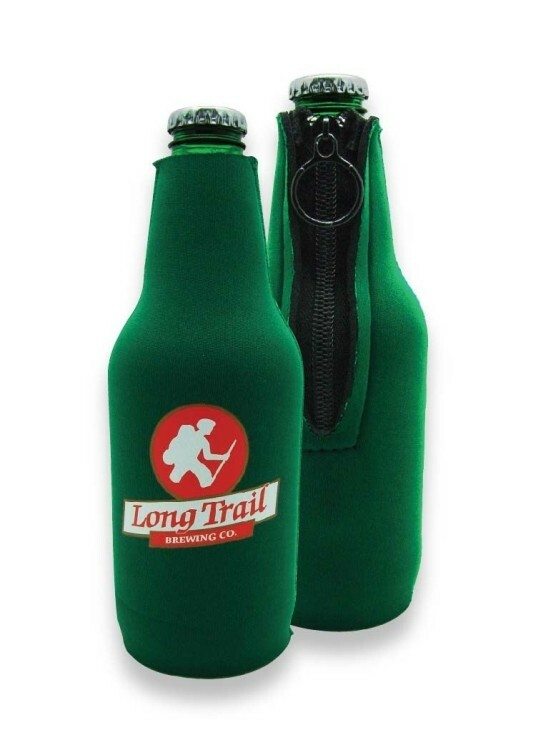 Product features a zipper to maximize insulation and ensure your beverage keeps cool. An excellent product to have at sports events, corporate picnics, and in gift shops. 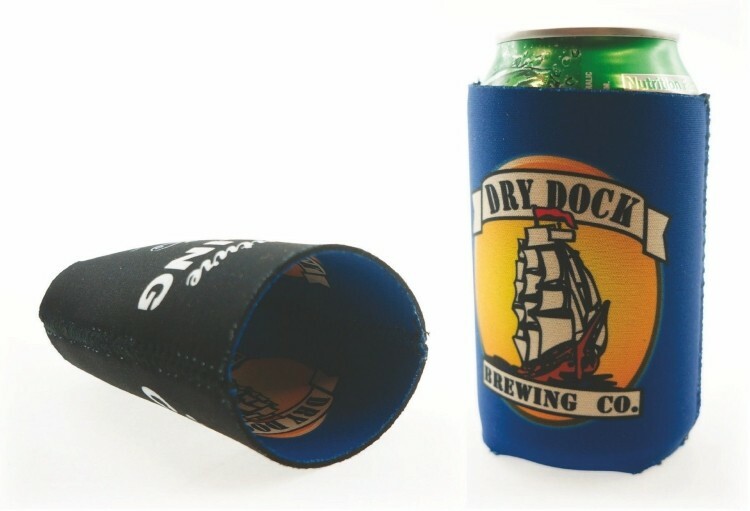 Designed to fit most beer bottles and available in a variety of colors. 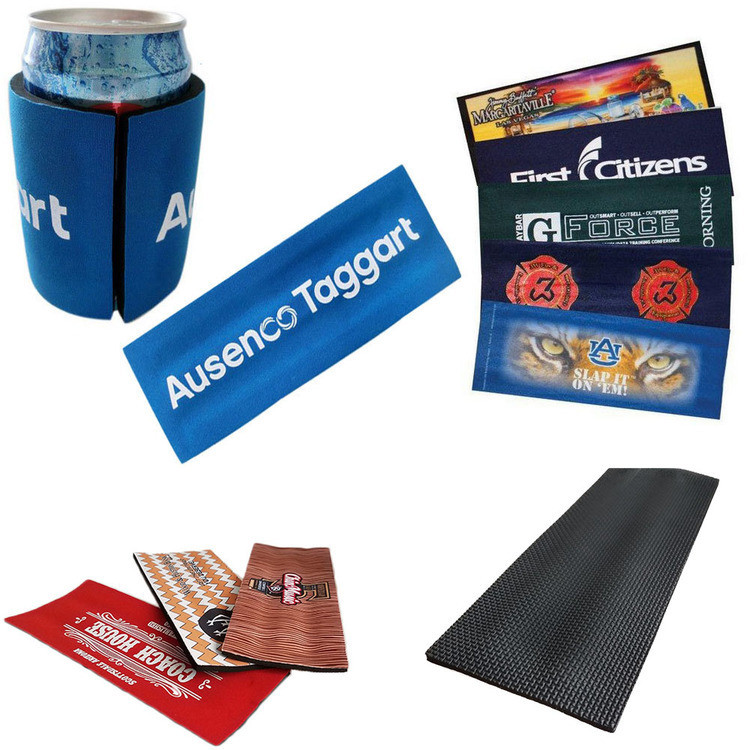 Take advantage of our sublimation process by customizing this bottle cooler with your company name and logo!